Whatever your hair type, Crewe Hair and Skin Clinic aims to be a one stop shop for hair loss problems. 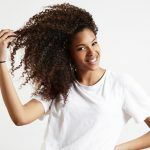 The clinic recognises that there are many reasons for hair loss, hair breakage and scalp problems, such as lifestyle, diet, hormones, medication, hair care practices, autoimmune or genetic conditions. The clinic uses a combined medical, cosmetic and trichological approach. 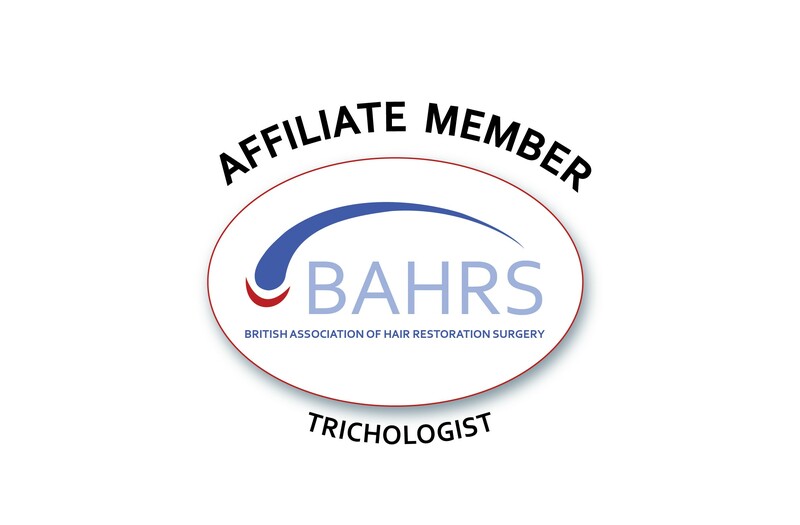 A trichologist is a specialist in hair and scalp disorders. 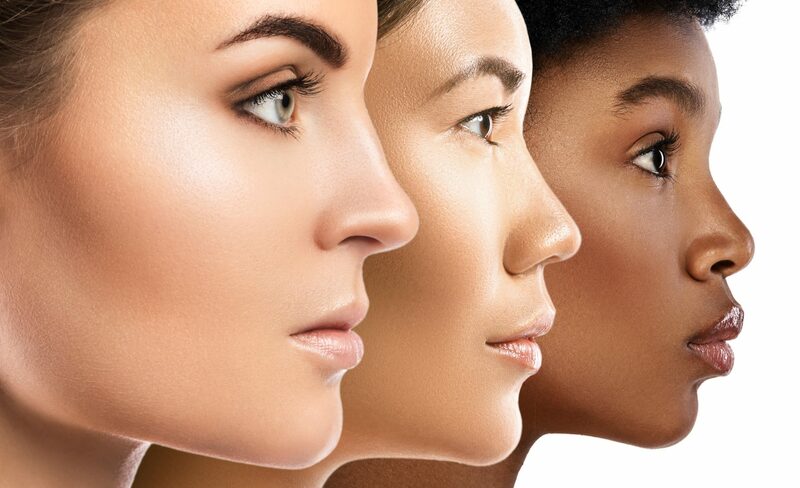 Most trichologists come from a range of backgrounds other than medicine and are trained in managing many hair and scalp problems. The clinic has the benefit of a doctor with a background in General Practice and Public Health Medicine who is able to provide a service that seeks to find out the reasons for the problem and offer solutions, whether it be advice on whether the hair loss is likely to be temporary or permanent, advice on hiding the hair loss with camouflage products/wigs and whether further advice/investigations/referral should be sought from a General Practitioner. This ethos of this clinic is to keep abreast of what is known to work. 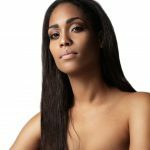 The clinic welcomes all hair types, European, Asian and Afo-texture hair types. Medication can be prescribed for: Male and female pattern hair loss (Minoxidil/finasteride), alopecia areata and several other conditions, but this is done on the condition that communication with the GP is permitted. Problems commonly dealt with include: generalised hair loss, patchy hair loss and assessment of whether the hair loss is likely to be temporary or permanent. e.g. Scalp psoriasis, seborrheic eczema (itchy scalp), alopecia areata, folliculitis, raction alopecia and central cicatrizing centrifugal alopecia (CCCA). The clinic doctor trained in trichology with the Institute of Trichologists (2010 – 2012) and was awarded the John Mason memorial prize, and stays abreast of developments by regular writing of articles in the field. 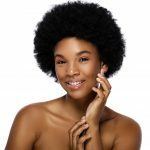 The clinic is able to provide treatments in house for problems such as severe scaling scalp, which involve a product being applied to the scalp, sitting under a steamer, and being washed off with medicated shampoo. There is the option of further investigations including hair mineral analysis. The GP should be approached if other investigations such as blood tests or swabs are needed, but it is possible to access this at the clinic (fees available on request). 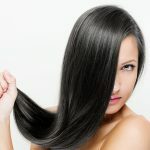 The clinic understands that people with hair and scalp problems may be reluctant to visit the hairdresser, and so offers a range of basic services such as hair trimming in a discreet environment. Depending on what the condition is, the patient may need to continue with the treatment at home with medicated shampoos or creams. Hair loss products can be purchased on the “Buy hair loss products” link on the website. It is recommended that the consideration of use of supplements should be discussed at the appointment. These services are for adults over 18. Photographic ID should be brought. Photographs will be taken to document the problem and written consent will be sought. A list of any prescribed medication, and if possible a summary printout from the General Practitioner should be brought to the appointment. 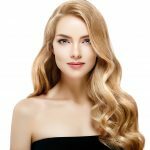 Hair should not be washed less than 48 hours before the appointment.